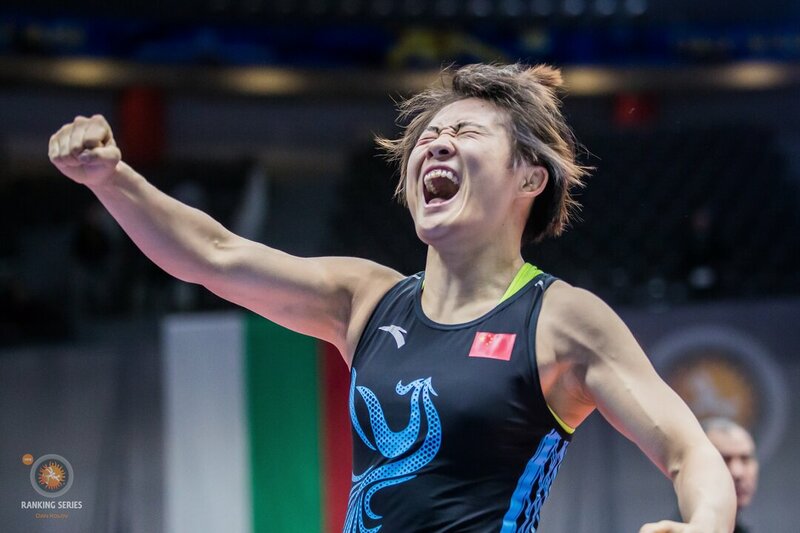 Taking a look at Burroughs blast doubling rumors and Iran's Asian Games line-up. Also looking at Greco-Roman results from Russian Nationals and much more. Rumors recently surfaced that five-time world and Olympic champion, Jordan BURROUGHS (USA) landed in Dublin, Ireland to begin training with Conor MCGREGOR (IRL) for his October 6 title fight with Khabib NURMAGOMEDOV (RUS). Iran recently announced their six freestyle representatives for the 18th Asian Games which take place in Jakarta, Indonesia from August 19-22. Hassan YAZDANI (IRI), Iran’s world and Olympic champion leads a much different squad than the second-place one that Iran sent to the Bishkek Asian Championships back in February. 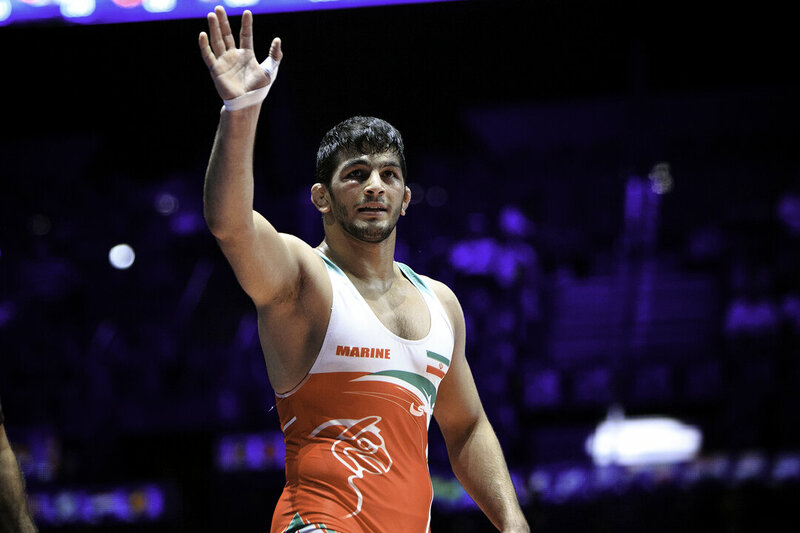 Along with Yazdani, Mostafa HOSSEINKHANI, the 2018 Asian Championship bronze medalist is the only other wrestler who will compete for Iran at both the Asian Championships and Asian Games. Iran, with three champions and six overall medals finished in second place, 21 points behind Asian champions, Uzbekistan. For the second week in a row, Russia held their National Championships in Odintsovo, Russia. A week ago, it was the Freestyle National Championships, and this past weekend it was the Greco-Roman National Championships. As we saw in freestyle, just because you win the Russian Nationals does not mean you’re headed to Budapest. 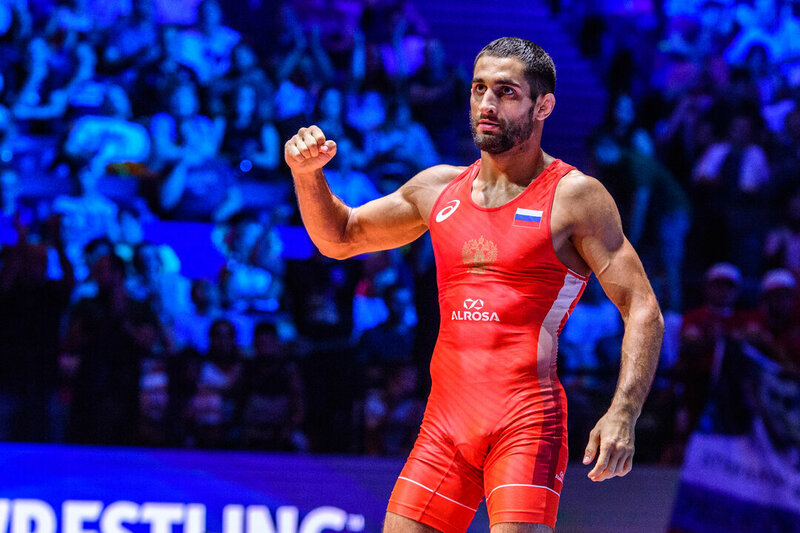 On September 29, the winners from Russian Nationals at 60kg, 67kg, 72kg, and 77kg will head to the Ljubomir Ivanovic Gedza Memorial in Mladenovac, Serbia to wrestle the four European Championship gold medalists for their spot on Russia’s Budapest World Championship team. In addition, although Vitali KABALOEV (RUS) won the 55kg Russian National gold medal, he’ll also head to Serbia to take on former No.1 Vasilii TOPOEV (RUS). The winner of this bout will represent Russia in Budapest. Cuba’s longtime head Greco-Roman wrestling coach Pedro VAL BRAGUEIRA (CUB) died August 3 after a long illness. He was 65. Fortaleza, Brazil is poised to host the 2018 Junior Pan-American Championships which takes place August 17-19. Greco-Roman wrestling will kick off the championships at the Centro de Formacao Olimpica do Nordeste on Friday and will be followed by women’s wrestling (Friday) and freestyle (Saturday). 1. Big Move Monday ! 2. Failed flying squirrel attempt! 3. Throw everything you have into it. 4. 30 seconds of madness! Throw everything you have into it.